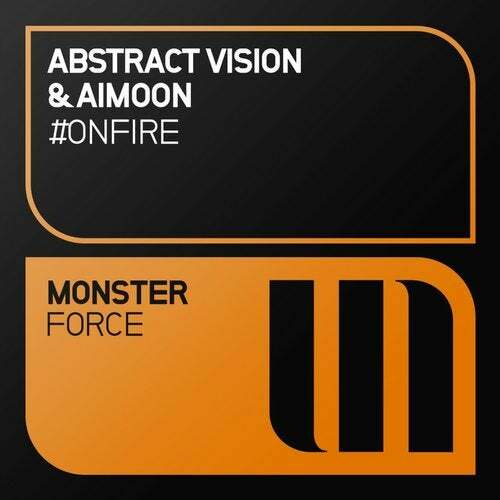 Its been a while since these two artists have graced Monster Tunes with any trance music, but they are both back, this time collaborating on an extraordinary acid laced beast entitled #OnFire! Definitely one of the best trance labels out there - Armin van Buuren, 2014. Established in 2004, Monster Tunes is one of the World's leading Trance and Progressive electronic dance music record labels.